This week, the case of The Lion's Den. Greg and Shannon disagree: is their extra room a den? A dispute over room name definitions spirals into a dispute about the underpinnings of all male-female marriages. Only one man can settle it. 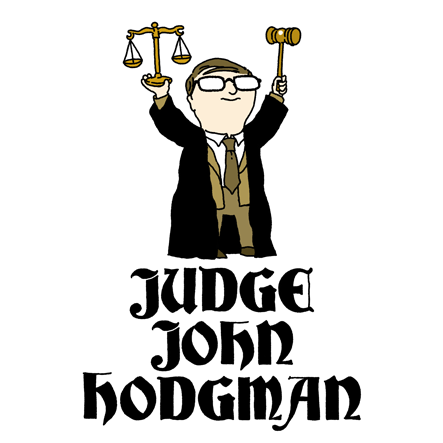 To listen to this week's Judge John Hodgman podcast, subscribe in iTunes or using this feed. Discuss the ruling on our forum here. Am I dumb? Why can't I find the fabulous den -- I mean office -- photos?